Last week we met with George Spasov, our blockchain consultant. Today, we are going to meet a man who is advising on a critical part of our project. Our ICO will allow us to raise funds for our marketing and various other parts of the project. This will ensure that Mycro can reach as many people as possible and assist them in balancing their time and money. “I started my career as a part of a small pharmaceutical company, where I learned the basics of business,” Ivan tells me, “I was involved in every part of the business’s operation; from the loading dock to the finances of the company.” Ivan was surrounded by inspirational people who believed in him and provided him with the necessary tools to develop and succeed as a professional. This journey led him to the position he is in today, working as a partner at DLT Capital. 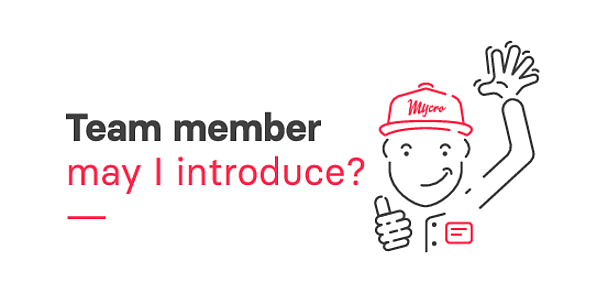 Their mission is to partner with the best projects in the crypto space, and this is invariably, how Ivan was introduced to Mycro. 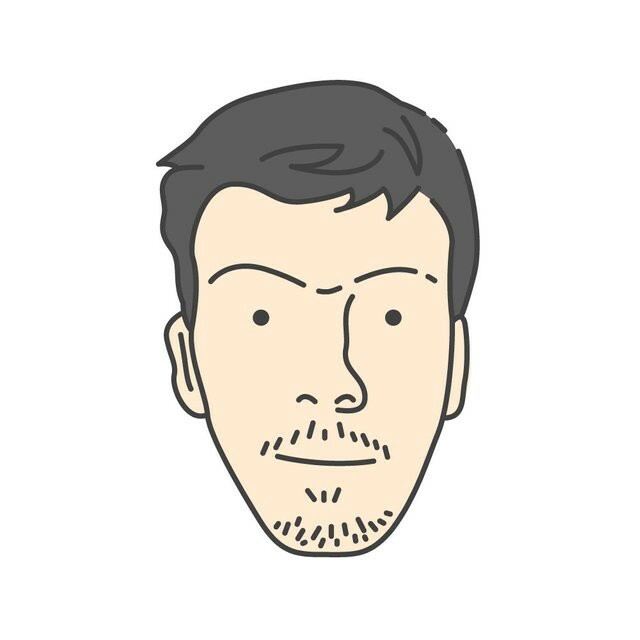 “I currently work as an ICO advisor for Mycro,” Ivan explains, “I focus on raising awareness about Mycro and the project.” Ivan’s focus is getting Mycro listed on ICO rating sites and ensuring that they give us the best possible rating. Once this task is completed, he will assist the marketing department and ensure everything is ready for the upcoming ICO. “I like to be prepared,” he says, “that’s why I’m already working on getting us listed on exchanges.” DLT Capital is partnered with various exchanges, so their experience is vital to preparing our project for successful exchange listing. Ivan is critical to the success of a vital milestone in Mycro’s progress. Mycro is working hard to build, market and make every part of our project a success. Are you planning on investing in our ICO? Let us know at the social media links below!